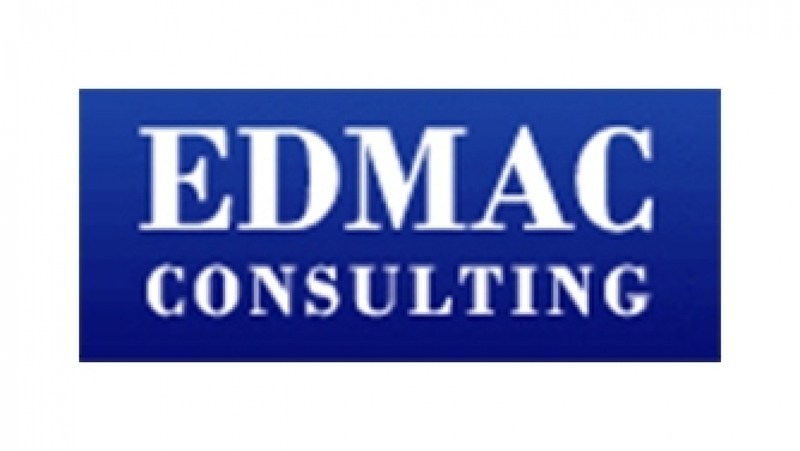 EDMAC is a highly motivated and efficiently managed team of engineers, architects and planners that has worked on many challenging projects across UAE and India. 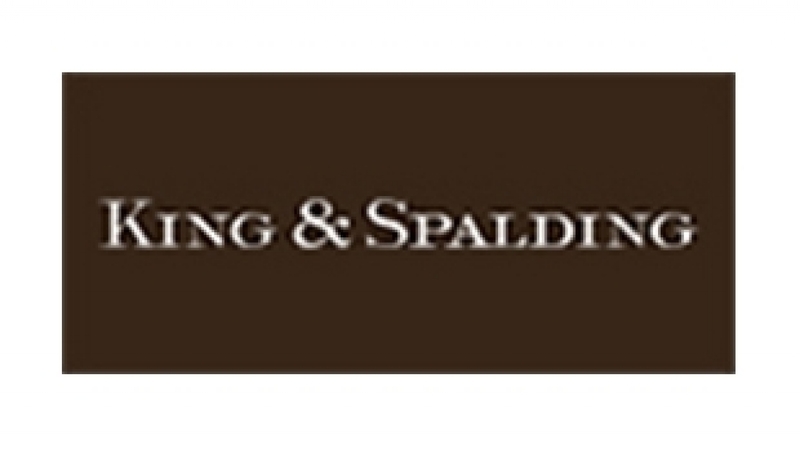 King & Spalding is an international law firm that represents a broad array of clients, including half of the Fortune Global 100, with 800 lawyers in 17 offices in the United States, Europe, the Middle East and Asia. The firm also represents hundreds of clients with new ventures and mid-sized companies in emerging industries. iApps consulting Services , a Dubai based technology company Is a specialized solution provider for Real estate and property management covering Sales, Leasing and Facilities management . Danube properties have implemented their solution iEstate – a Real estate and property management solution based on Oracle covering customer relationship management, sales and finance. 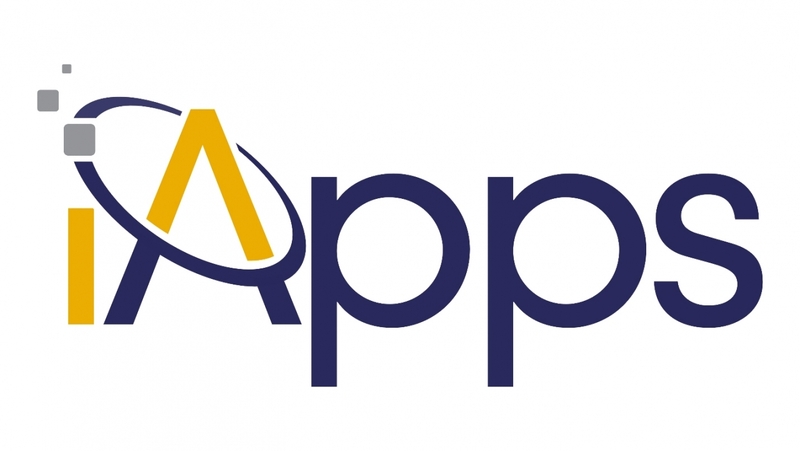 iApps helps customers to transform the business process and enable them to be ready for the future Digital age. 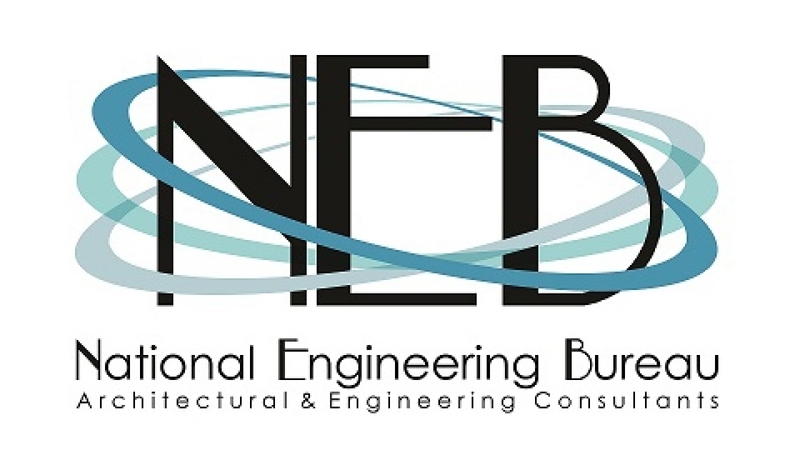 National Engineering Bureau (Consultant Engineers) is a consultancy firm Established in 1976, located In the center of Abu Dhabi city with branch offices in Alain city United Arab Emirates & Egypt. NEB has completed a wide range of diverse and successful projects throughout the united Arab Emirates & Egypt such as residential Towers, villas, resorts, hotels, hospitals, retail projects, commercial offices, labors camps & industrial projects and factories ....etc. NEB's main goal is to produce projects of high quality and value for our clients. Page rendered in 0.0779 seconds.